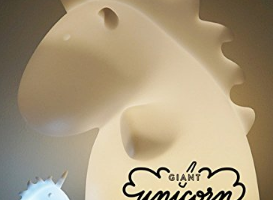 ThinkGeek is selling this Unicorn Head Trophy Mount for $87. 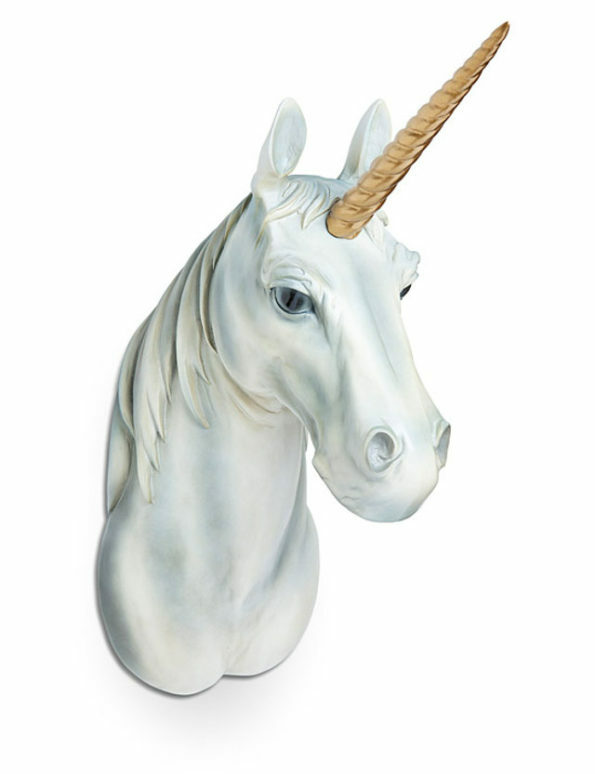 I originally typed Unicorn Head Trophy Mouth which just does not make any sense. As for the Unicorn Head Trophy Mount, I don’t know. I think it’s kinda morbid. 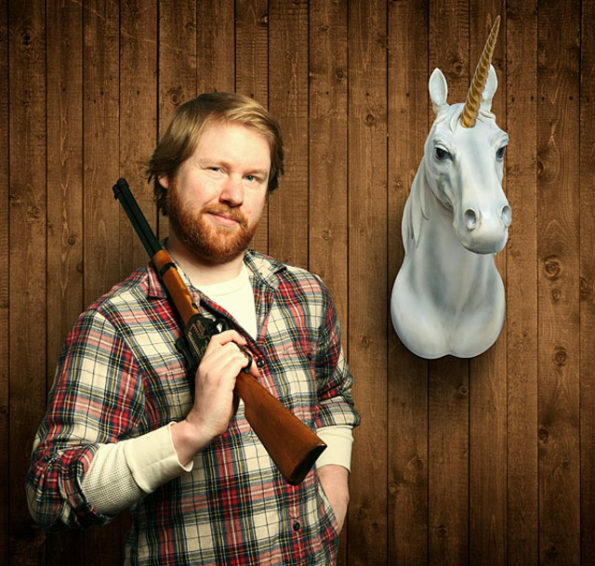 Doesn’t it imply that you have hunted and killed a unicorn? Because that’s not okay! There’s a special place in hell for people who murder unicorns. Seriously, I read that in a book once. I’m like 85% certain.